Very fun but haves a few bugs. 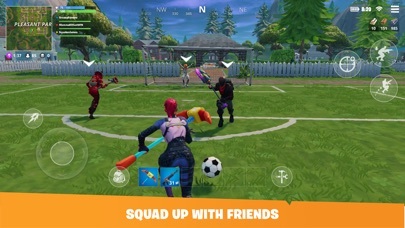 I loved the game in seasons 4, 5, 6 but I don’t play it any more because every mobile player plays on a remote and I just think it’s unfair and when I’m fighting the OG players I always die to them because they have the remote. 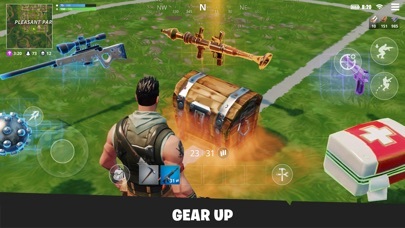 Epic Games I just have one request will you remove the controller for the mobile players and I have one more on mobile will you make the controls the same how they were. 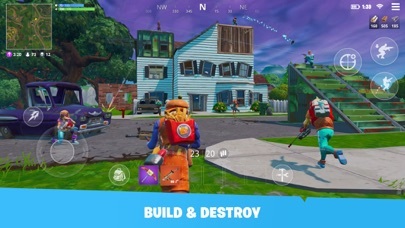 I love Fortnite battle royal, I would just love to see that on iPad mini 4 would improve a lot. Otherwise good game! I don’t play this game a lot anymore for one reason. Too many updates. I swear every time I get on every once in a while there’s an update and it takes forever. To the point where I’m going to delete fortnite. 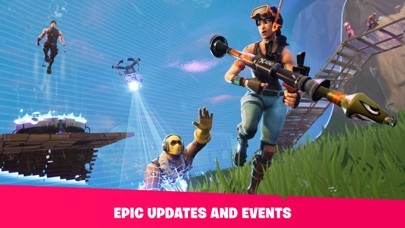 Some of the updates are also just a waste of your time it’s like u have to update it to get s new mode or something and then update it again to get rid of it. Like really ?